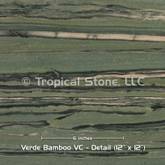 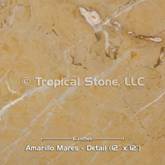 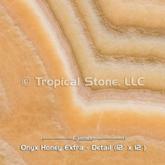 Established in 2001, Tropical Stone is a natural stone slab wholesale distributor dedicated to bringing you an impressive experience while selecting your finest ornamental stone from hundreds of colors and patterns of natural stone from different parts of the world. 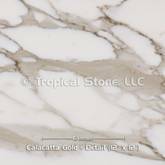 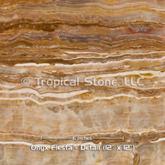 When considering fine natural stone such as marble, granite, onyx, etc, for kitchens, bathrooms, fireplaces or to whatever their imagination may take their minds, Architects, Designers, Fine Homebuilders and Discerning Individuals agree that Tropical Stone must be an integral part of their projects. 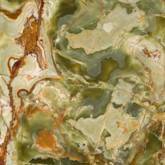 Our 58,000 square foot, well-lit, indoor stone gallery, is located in Malvern, Pennsylvania, which is approximately 25 miles or 35 minutes West of Center City Philadelphia. 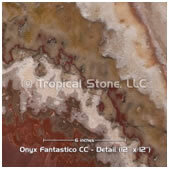 When you come to visit us, you will see one of the most extensive collections of unique and exotic natural stone in the Philadelphia, New Jersey, and Delaware region, our Tropical Stone customer care representatives are there to insure that the client experience is a memorable one. 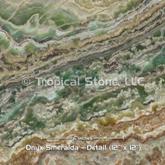 We are not a fabricator, so once stone is selected for a particular project, Tropical Stone delivers the slabs to the designated natural stone fabricator who will template, fabricate and install the finished countertop, backsplash, vanity top, tub or fireplace surround in the customer’s home or place of business.